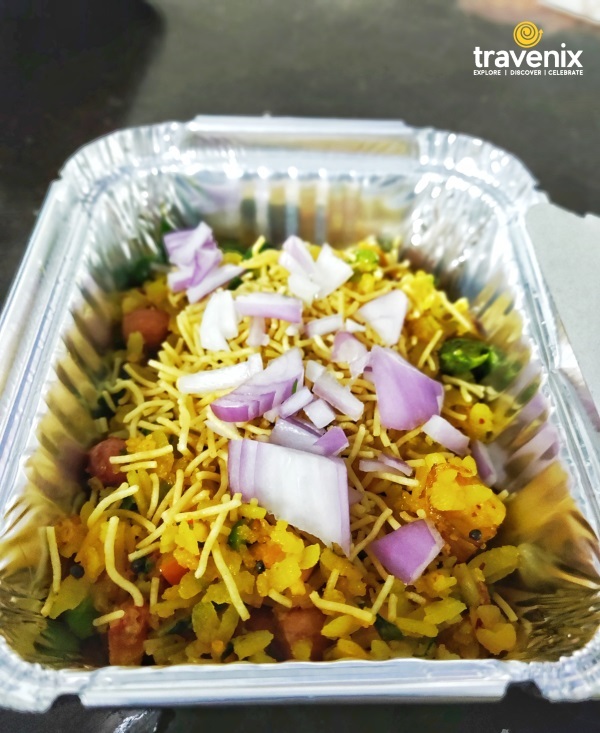 Are you in love with Poha? 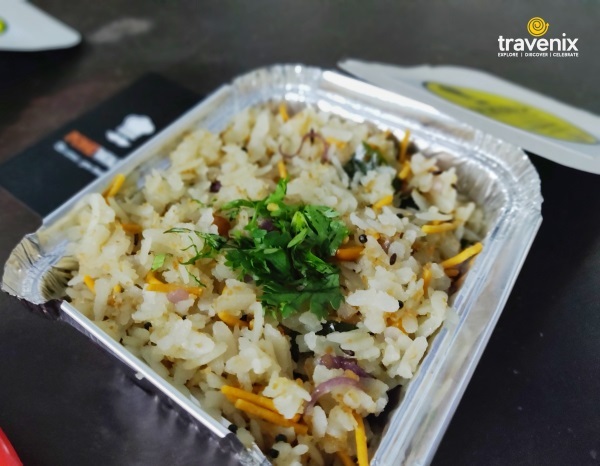 We’ve found a place that delivers Poha with a twist! 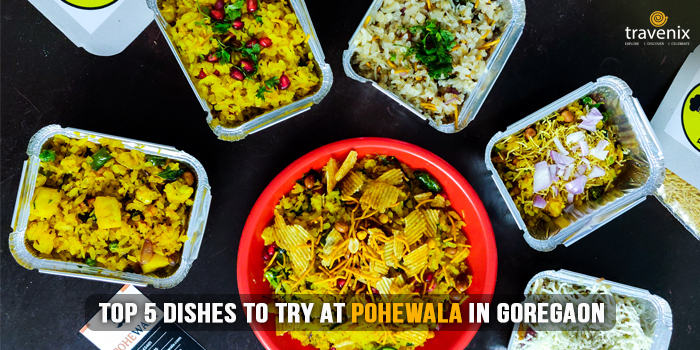 Pohewala in Goregaon offers a variety of Pohas with fresh and flavorful ingredients. 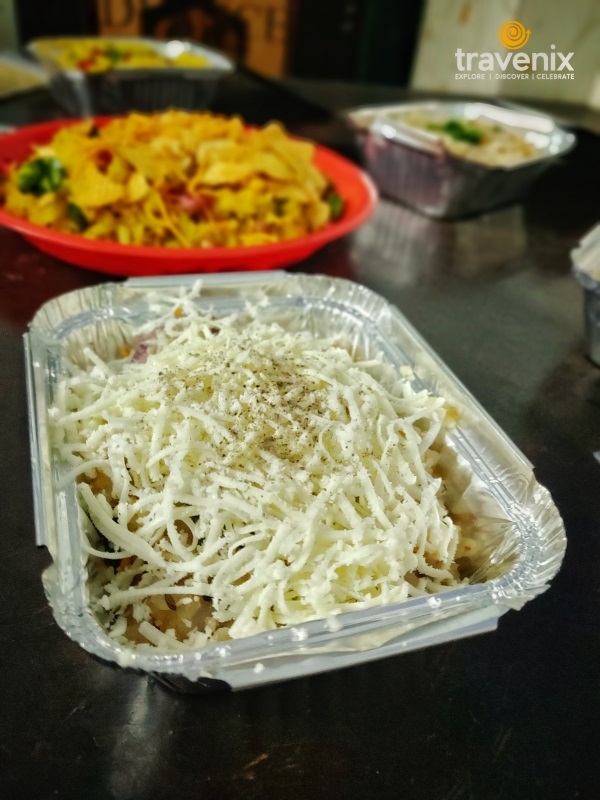 From Coconut Poha to Cheese Poha, you can order a range of different dishes from this place and enjoy your favorite Maharashtrian delicacy. 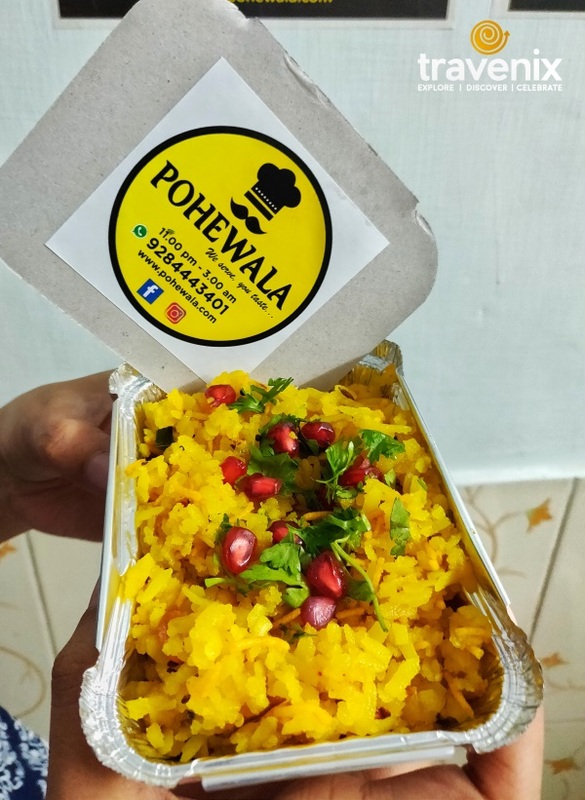 This variant of Poha comes with pomegranate and Indori Sev. It has a sweet and spicy taste but retains the original essence of regular Poha. Also known as South Indian Poha, this dish adds the sweetness of coconut to the regular Poha. If you are into South Indian food, Coconut Poha will definitely suit your taste. An interesting combination, the simple addition of cheese on regular Poha makes it even yummier. This one is not the most creative dish out of the available options, but it tastes as good as the other items that we have tried. This medium spicy dish contains tomatoes, onions and green chilies, and some chips to add some crunch to your regular Poha. 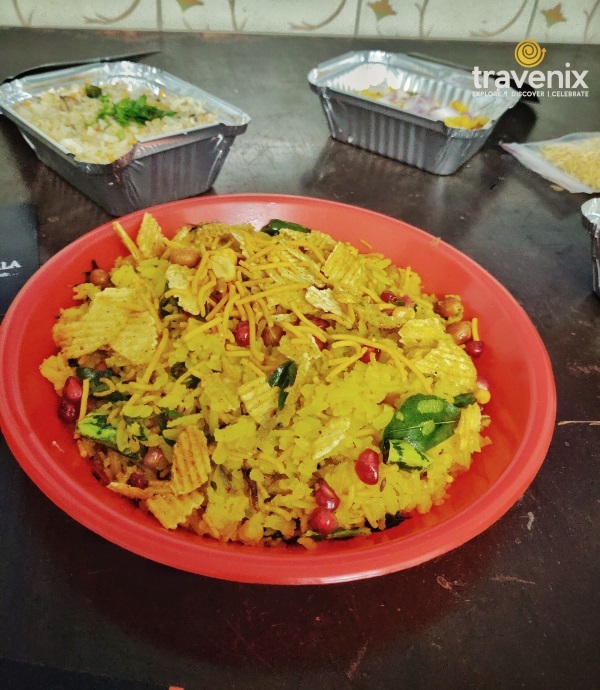 Offering a unique medley of flavors, Chips Poha looks great and tastes even better. Nagpuri Poha is a spicy variant of Poha that contains tomatoes, onions and green chilies. This one is a true delight for people who love spicy food and miss that sharp sensation in regular Poha. 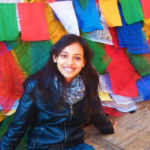 Some of the other dishes that are worth trying include sweet and spicy Gujarati Poha, Dry Fruit Poha and Paneer Poha. Have you ordered from Pohewala before? If yes, let us know about your experience in the comments section below. And don’t forget to tag your Punekar friend or anyone else who loves Poha!